From choosing an amazing destination to get married and exchanging vows with your partner, to saying the most loyal ‘yes’ to each other. Wedding involves a lot of special elements that make it one of the most important occasions in a couple’s life; and they always try to make it extremely flawless, so that the day turns out to be their dream wedding. Although, there are so many arrangements that need your attention for organising such event with a sheer perfection. 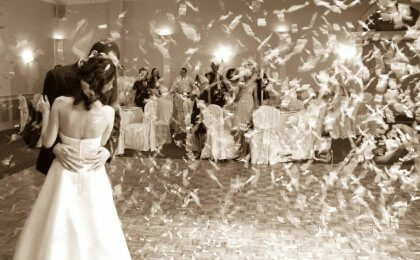 Hiring a wedding videographer is also an essential item that you should not overlook. If you are planning to hold your special day in Melbourne, then no need to mention that the experience is going to be one of a kind. Imagine you are doing a lot of work to arrange everything for your wedding down to the detail, from choosing wonderful flowers for the decoration, beautiful venue, your shining wedding gown, and what not, and after a few hours of celebration, all is gone; and you only left with the memories. Well, this is why hiring a good videographer is one very important part of your big day, so that your wedding can be filmed, and you have something to remember and recall in coming years. You will be able to watch it life-long, even with your grandchildren to show them how amazingly your wedding was organised in Melbourne. Unlike photographs, videography captures the emotions of the people present on your wedding day and giving you blessing from the core of their heart. This would allow you to see the joy and sentiments of your loved ones and guests who were there to bless you for your future life. Just think about the emotions of your parents when they see you as a bride for the first time. How special that moment would be to watch. 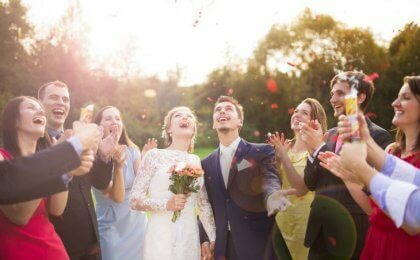 Not only the people present over there, but also, you will be able to watch you and your partner’s emotions when you exchanged the vows and kissed. These moments are too special to miss, are they not? 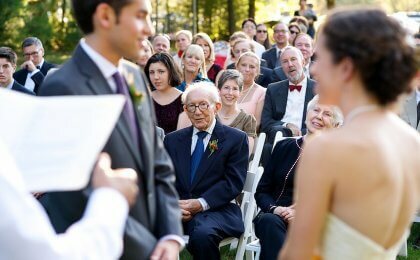 Your friends were also a part of your big day, and they would also love to watch those moments again. Hence, a video of your marriage would allow them to relive your wedding. Videographers now days use advanced skills and equipment to offer you an extraordinary wedding video that you not only can watch, but can share on the social media sites, so that your friends can also watch it. You can show your wedding video on your anniversaries to your friends to spice up the joy of the occasion. Wedding videography professionals can offer you a short-edited version of your wedding that could be easily shared on different social media sites. So, if these benefits are inducing you to hire such experts on your wedding, then you would be happy to know that you can easily hire an affordable Wedding Videographer in Melbourne. You can take to the internet to look at the work of various wedding studios available in this city, and can choose the one you think would be right for your needs and budget. Christian Hulme is a seasoned writer who is best known for writing wedding related content. Her work has been praised by a number of readers and experts of the industry because of the exclusive way she chooses to express her thought on a particular topic, by writing an engaging content. Having extensive experience in the industry lends her credibility in her genres of wedding related blogs and articles.